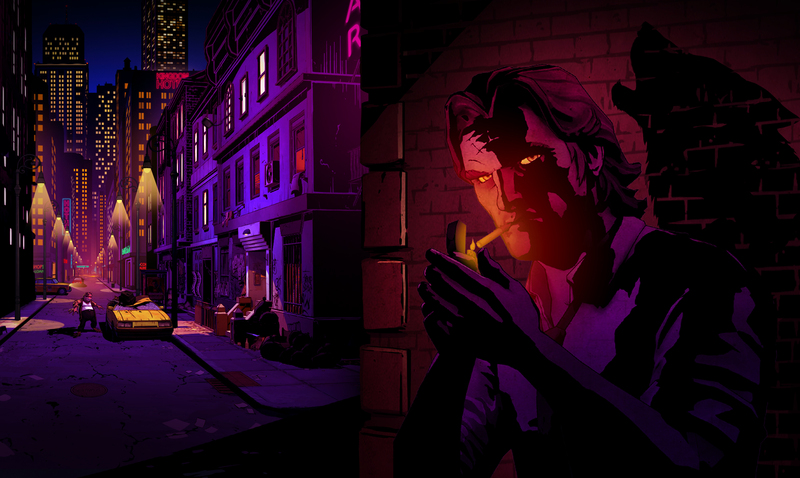 We were told October by Telltale for their upcoming The Wolf Among Us game based in the Fables comic series. Today, they announced the date for their first episode. Episode 1 entitled “Faith” will be out on Friday, October 11 for PC/Mac and Xbox 360 via XBLA worldwide. The PS3 release date will be coming soon, just a few days after the Friday release. The first episode retails for $4.99 and for the first time on Xbox 360, players will be able to buy the whole season right away for an addtional $14.99. If you use Steam, you can pre-purchase the entire season right now for 10% its $25 asking price. Taking place in Fables comic series based on fairy-tale creatures living in modern New York City, The Wolf Among Us stars Bigby Wolf, a detective who’s really the Big Bad Wolf. He must solve a murder that happened in their dear Fabletown. I’m not as well-verse into the Fables universe but this game takes place before the comic starts so it’s a great jumping off point for players wanted to get into that world. Let us know what you think of the release in the comments below or post in our Facebook or Twitter.